Unfortunately there has been another break-in, this time in Ashburnham Grove. Entry to the property was gained via the basement sash window and once again the property was hidden from the pavement by a very large hedge. There are many properties within the Triangle that have very mature overgrown shrubbery in the front garden. You may like privacy but so do burglars. 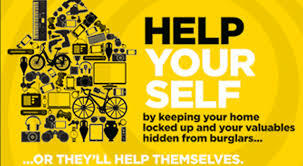 Burglars don’t want to be seen or heard and if they think they’ll be noticed by a neighbour or passer-by then they’re likely to feel exposed and identifiable, which will probably make them move on. 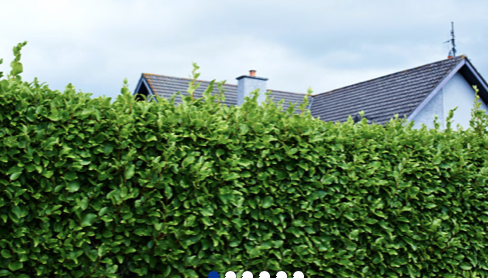 Overgrown bushes and trees makes it easier for a burglar to get close to a home and gain entry. Now is the perfect time to cut back all overgrown plants and make the front of your property visible from the pavement. 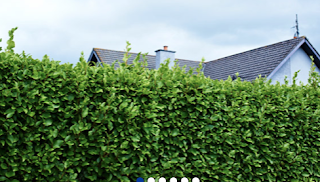 Lower fences, hedges and trees at the front of your property around one-metre high are preferable as they allow for a clear view over the top and don’t provide cover for anyone wishing to hide. if you have purchased high value items, make sure you collapse the box and place in the recyclable bin. Leaving large empty boxes next to your bin is just telling the opportunist thief what you have inside. 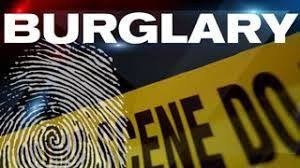 Remember, burglars will target properties where they know there will be items worth stealing inside. They may look for people posting about having new and/or expensive items on social media, may peer through your windows, and check for discarded boxes in your bins. Don't have valuables on display or in view from windows, and don't openly advertise your expensive possessions. With Christmas approaching, I would advise not to display presents under the Christmas Tree and defiantly DO NOT have your tree and presents on view for a passer-by to see. Be also careful about posting on social media about the presents you received.